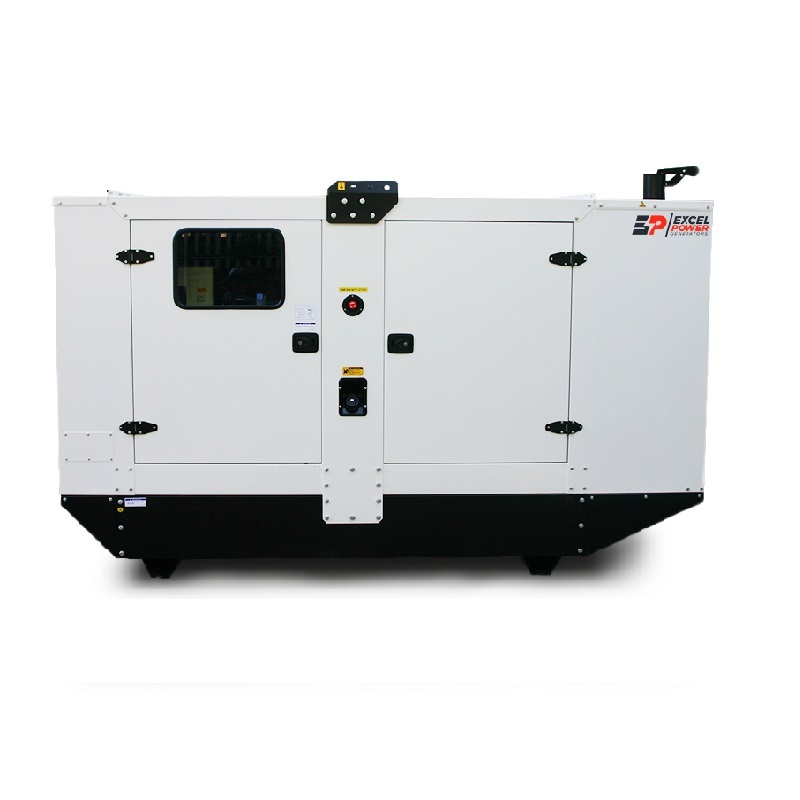 High quality 80kVA Diesel Generator manufactured to order ensuring that your power source is fully supported and of the highest quality available. Any aspect of this 80kVA generator can be customised to suit your installation or requirements. Please contact us to discuss your requirements and we will be pleased to put a price together for you.